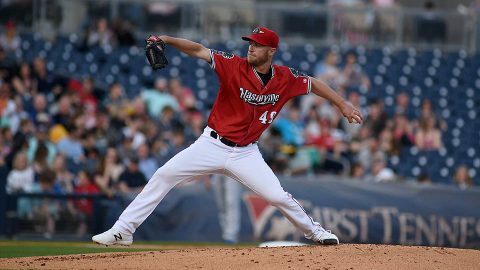 Oklahoma City, OK -The Nashville Sounds came from behind in the ninth inning to defeat the Oklahoma City Dodgers 10-9 and complete the four-game sweep. Beau Taylor’s four-RBI effort spurred the comeback win for the Sounds as the two teams combined for 19 runs on 28 hits and five lead changes. 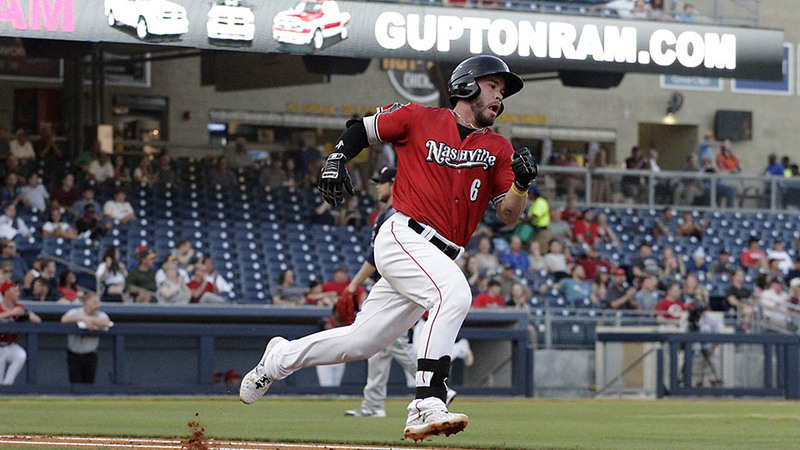 The Sounds entered the ninth inning down 9-7 but a leadoff walk to Ramon Laureano sparked a rally. Jake Smolinski then singled to put runners on the corners with no outs. Anthony Garcia cut the deficit in half with a base hit. Nashville, TN – The Tennessee Department of Agriculture Division of Forestry offers a variety of services for landowners to assist with management of Tennessee’s forest resources. 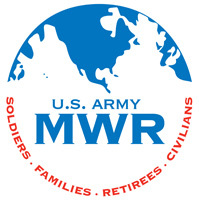 Beginning July 1st, 2018 new rates will take effect. 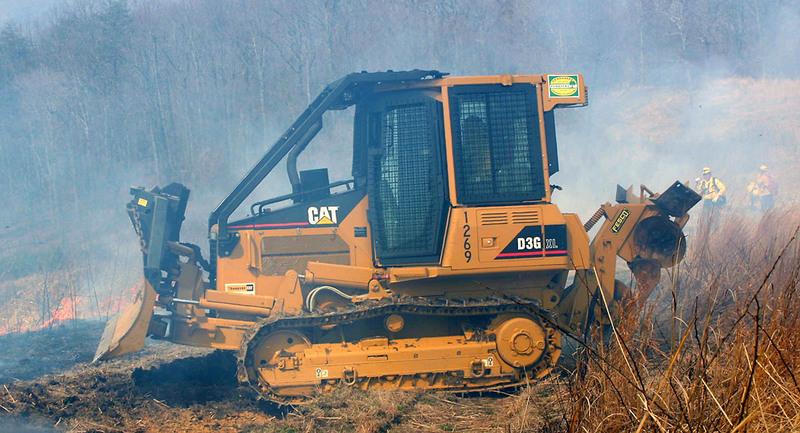 The division’s vendor services include prescribed burning, firebreak installation, timber marking and tree planting and are available to private and public forestland owners statewide. 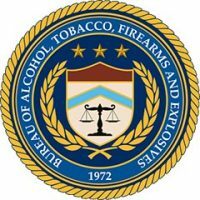 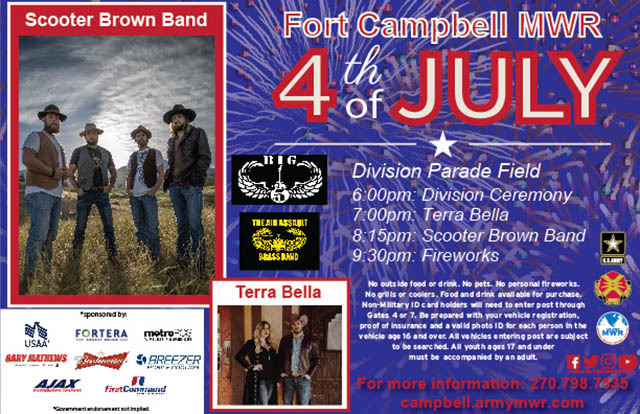 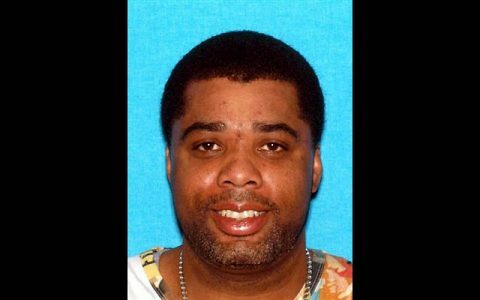 Nashville, TN – The Bureau of Alcohol, Tobacco, Firearms and Explosives in conjunction with the Metro Nashville Police Department and the National Shooting Sports Foundation (NSSF), the trade association for the firearms industry, are offering a reward for information leading to the arrest and conviction for those responsible for the theft of firearms from Music City Pawn, a federal firearm licensee (FFL). 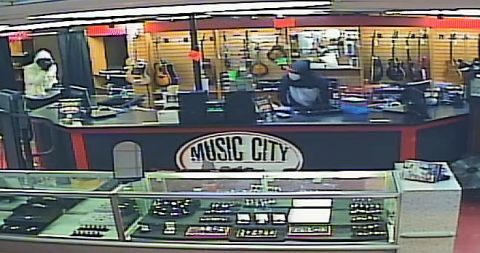 On June 26th, 2018, Music City Pawn, 2638 Nolensville Pike, Nashville, was robbed by three armed individuals wearing masks and gloves. 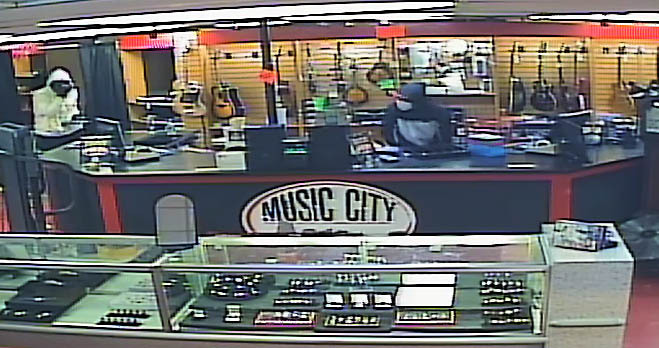 Suspects robbing Music City Pawn in Nashville, TN. Clarksville, TN – Rising APSU senior Lidia Yanes Garcia has been named the 15th-ranked player in the most recent Intercollegiate Tennis Association Ohio Valley Regional rankings, released Monday night. 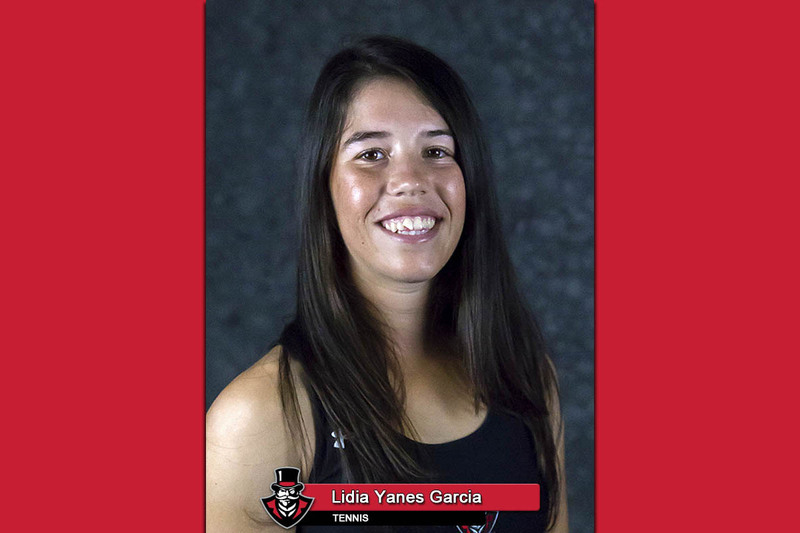 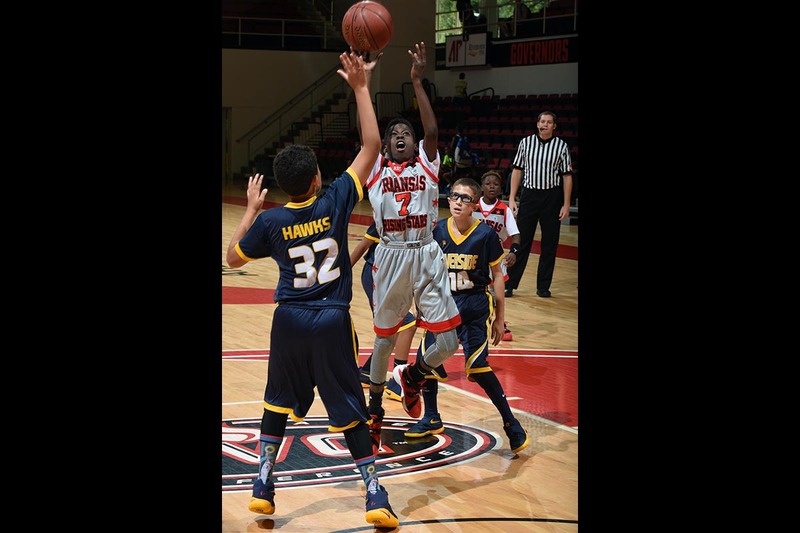 The three-time reigning Ohio Valley Conference Player of the Year is the first player during the Ross Brown era to earn a regional ranking from collegiate tennis’ governing body, and may be the first in Austin Peay State University history. 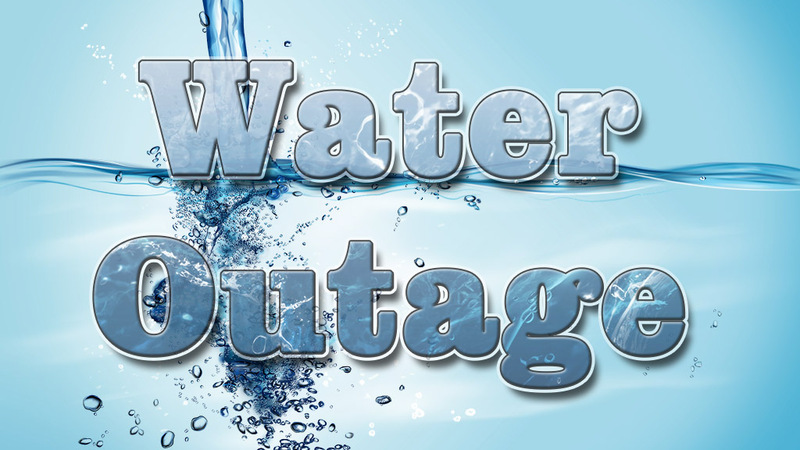 Clarksville, TN – Clarksville Gas and Water has rescheduled today’s scheduled water outage on Gracelawn Drive to Thursday morning, June 28th, 2018 at 8:00am. Water service will be turned off on Gracelawn Drive from Buttercup Drive to Angel Court to allow for fire hydrant replacement and area residents may also experience low water pressure during the work. 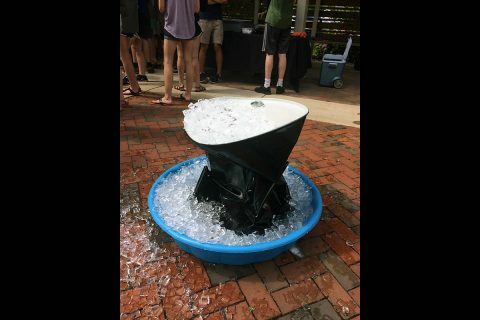 Clarksville, TN – Before the Austin Peay State University (APSU) Governor’s School for Computational Physics finished its three weeks of summer fun on Friday, the school’s mentors and professors had a little bit more science to show off.